in the last june i have bought something from Jakarta Fair. working, playing, paying at the same time :p.
it's so great. because i never going to the Jakarta Fair, which is celebrate for every year. because the place is so far away. i took a look around at Jakarta Fair, and my head spinning. because the place is so crowded. most of all what i am looking for is MAKEUP! lucky me i can find the body shop booth inside the building. i just bought one product :') haha..
because i remember, i already spent a lots of money there. read more the direction down below. give your eyes a further treat by smoothing on your favorite eye treatment, or use the mask in conjunction with our aromatherapy products to really soothe and unwind body and mind. Whether hot or cold, simply put the mask on, lie back and relax. for a wonderful cooling experience, place the mask in the refrigerator for one hour, or for extra soothing, in the freezer for 10-15 minutes. do not allow to freeze solid. 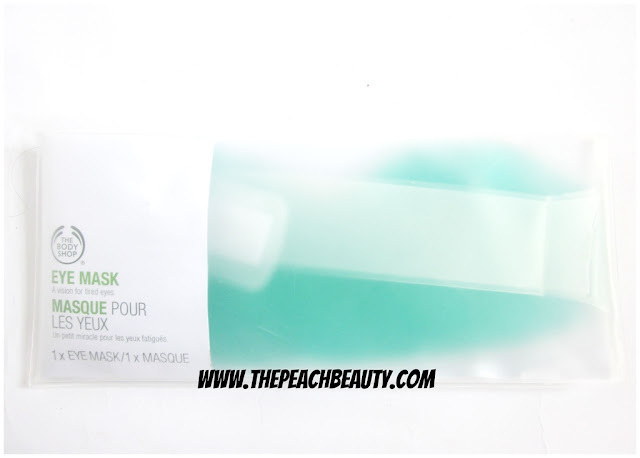 to relax and unwind, soak the mask in the water that is hot to the touch for 5-10 minutes. check the mask isn't too hot or cold by pressing against back of hand before applying to face. do not microwave or heat in any other way. trash the eye mask if the color green turn into blue. that means isn't usable anymore. My eyes is so fresh after i am using this every night. but my dark circle is stand still. at least, my eyes are not tired again in the morning. the smell is not that good (plastic bag). and when you put in the refrigerator, the smell from my refrigerator stick on my eye mask bag. so you can imagine how it goes. 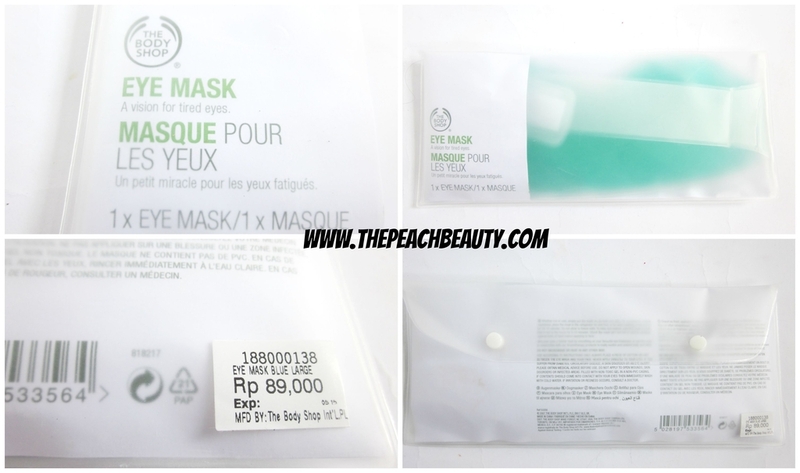 How much does it cost Eye Mask From The Body Shop? but because i bought in Jakarta Fair. i have got 20% off from their promotion. you can find this product in The Body Shop counter in every mall. Puri Indah Mall, Taman Anggrek, Central Park, Mall Kelapa Gading, and so on..
eye mask bau telor campur ayam campur sayurrr hahaha..
dulu pingin beli juga, tapi kayanya kurang ngaruh ya..
wahaha emang, bau kulkas semua nempel di eye mask guaaa. Sayang juga ya kalau keluar duit segitu tp gak mempan,cuma efek segernya doang *tp emang sih gak ada yg instan. 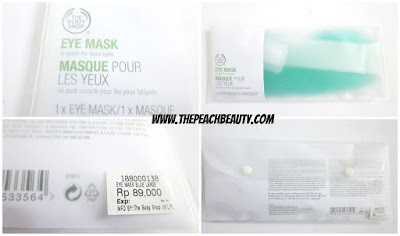 Btw pernah coba eye mask lainnya gak kak? Yg mana ya yg pling mempan? haha gpp yang penting kan lumayan bisa bikin mata seger di pagi hari. sering coba yang eye cream sih, tapi belum pernah coba yang eye bag seperti ini. yang eye cream juga ga langsung ilang tuh dark circle-nya. Aku baru tahu ada produk kayak gini. Tapi kebanyakan produk kayak gini tuch sbenarnya lebih ke buat bikin segar sama kurangin mata sembab (kalau abis nangis) doank g sich? Aku pengen coba sich. Ini tuch bisa bekali-kali pakai kah? tanpa batas? iya bener banget kalau buat ilangin dark circle emang ga bisa instan. tapi kalau untuk cooling down dan rileksasi mata ini bagus. bisa di pakai berkali-kali kok. 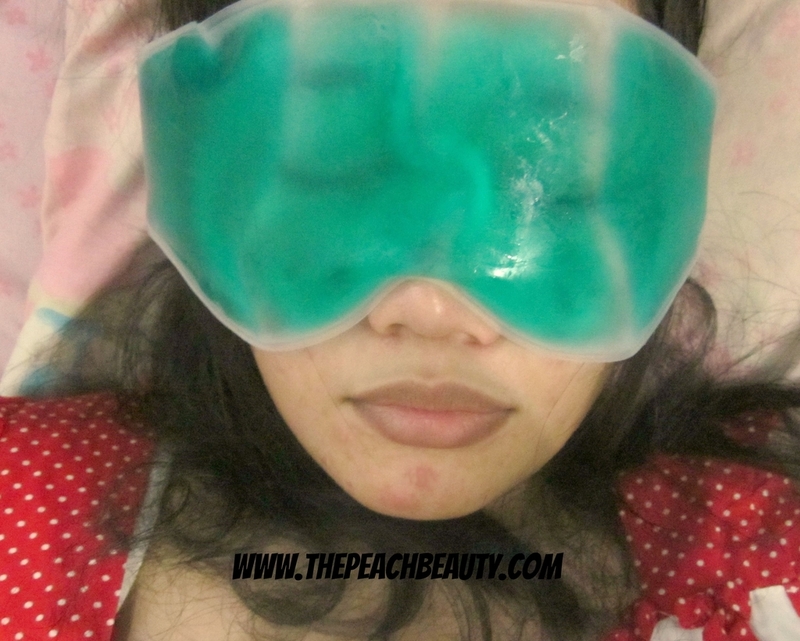 warna aslinya kan hijau, kamu bisa buang setelah eye mask-nya berubah jadi warna biru. Very good one.. Can reuse and the effects are really great! haha i know that feeling tho! hahaha the struggle is real. 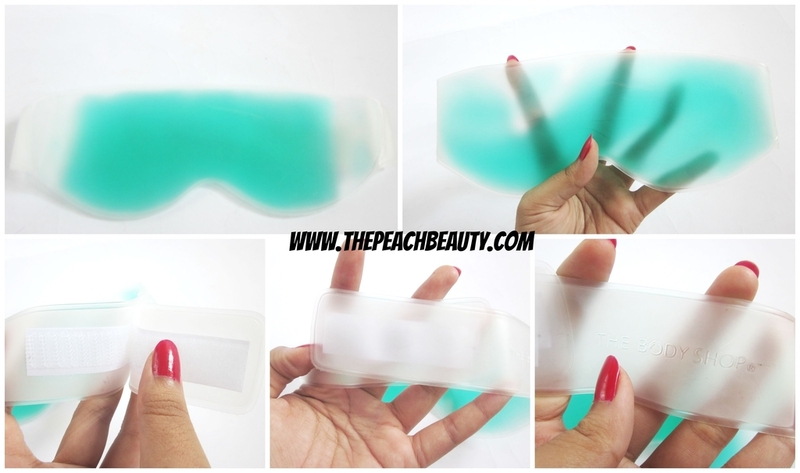 I haven't tried using eye mask but I think it's great to use one to eliminate dark circles around the eyes. This looks interesting, not the smell from the fridge though. but its not instant to eliminate your dark circles. maybe needs more time for that. 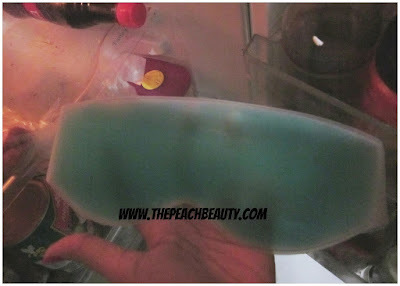 i have a similar eye mask from etude house and i find that it really helps reduce the swell in the morning! This is so cool!!! I want one that I can relax my eyes with =) This is really awesome! I like the Body Shop products; they make some lovely skin care items and they all smell so amazing! yes, i love their body butter collections as well. just wondering is it re-usable? actually havent tried such mask before. 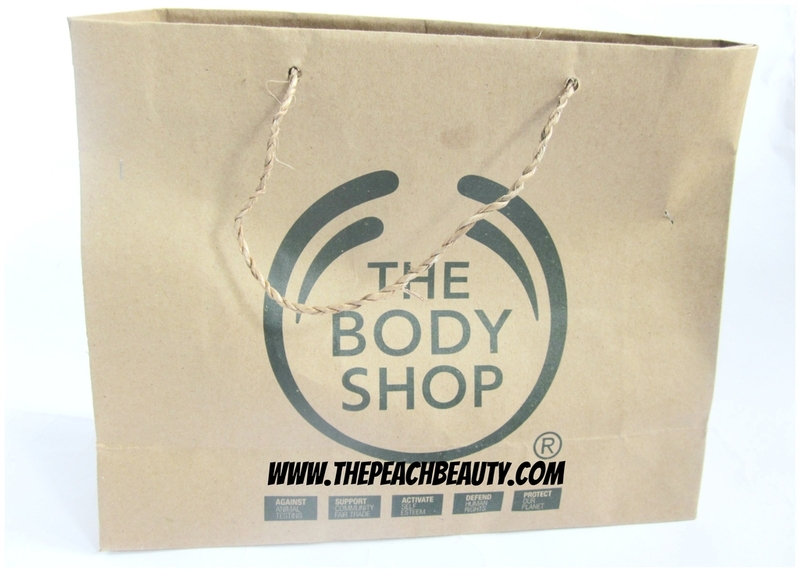 You do know that I simply adore body shop products though I haven't purchased this yet. A very good, detailed review. i wanted to try this for some time..it must be very cooling and refreshing the next morning..